Thanks to the diuretic properties of basil and sage, you can cleanse and deto your kidneys and improve your health by promoting the elimination of waste. 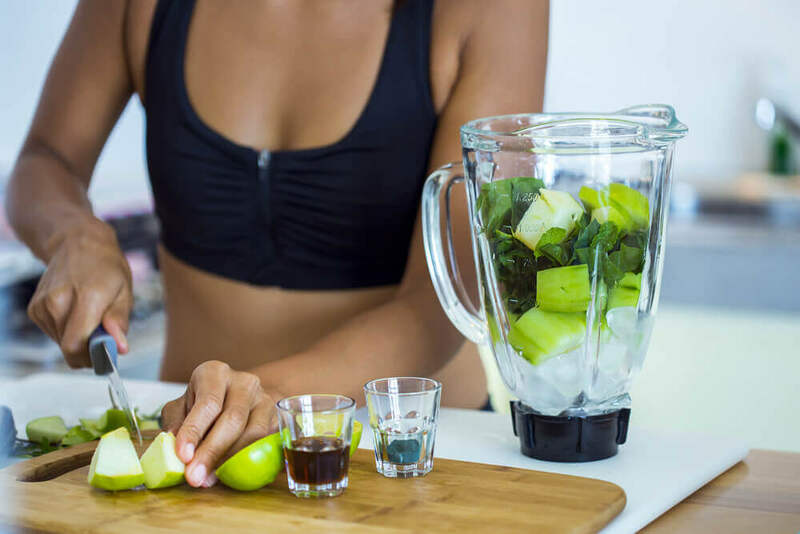 To maintain good health and prevent chronic or degenerative illnesses, it’s important to make sure to promote the natural detoxification of your body. Fortunately, with the help of medicinal plants, you can cleanse your kidneys, liver and intestines to prevent or treat many ailments. In this article, learn how to cleanse your kidneys using a basil and sage cleanse. These two aromatic plants facilitate natural kidney function, while at the same time providing many other health benefits. 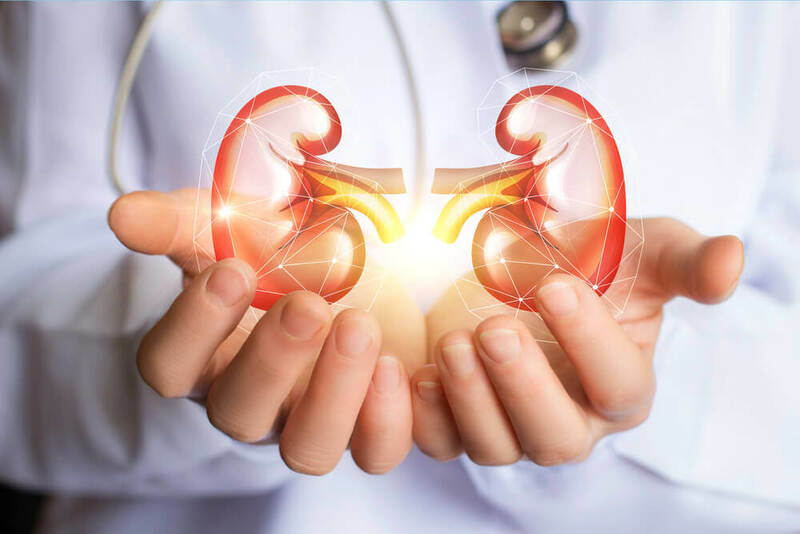 Why is it Important to Cleanse Your Kidneys? Our organs are loaded with toxins due to the chemicals present in food, air, hygiene and cleaning products, water, etc. With time, these toxins accumulate and can cause discomfort along with disease. Your kidneys are responsible for clearing out toxic substances and expelling them through the urine. However, if they have to work too much, they may become overloaded and weaken. It’s important to help your body cleanse your kidneys in order to be in good health and enjoy a high quality of life. You can achieve this with a balanced diet and by using natural remedies that have diuretic and detoxifying properties. Basil isn’t just an aromatic herb that you can use to prepare delicious sauces, salads and pasta dishes. In addition, this herb is rich in vitamin B1, vitamin E and minerals like potassium and calcium. Plus, basil also contains antioxidants and fiber. Overall, basil is a medicinal remedy with digestive and relaxing properties that can be kept on hand to make an infusion or to use as a spice. When it comes to your kidneys, basil is very effective thanks to its potassium content. It also promotes the elimination of fluids and toxins by increasing the amount of urine. In general, this plant improves the health of the kidneys and also helps to break up kidney stones. For this reason, people who are prone to colic can help prevent it with basil. Sage is a medicinal herb that gets its name from the Latin word “to cure”. 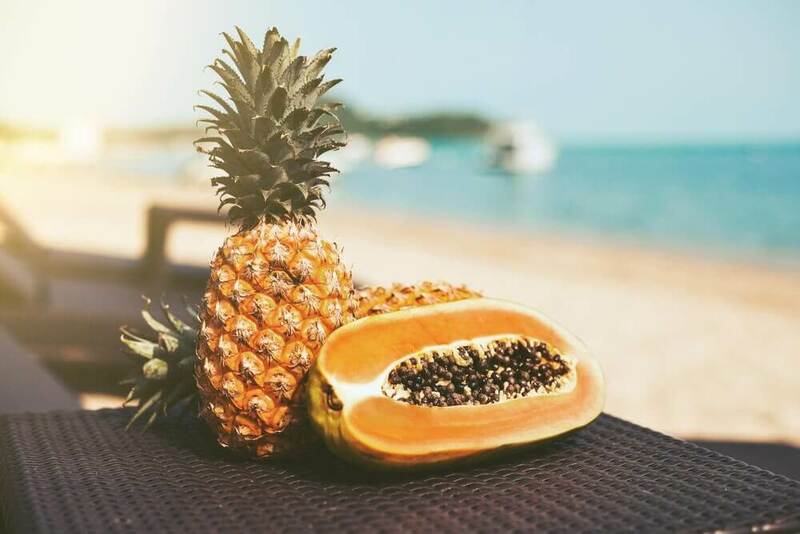 In this sense, its name itself states the health properties it contains! First of all, it’s a great remedy to treat respiratory and digestive disorders. This aromatic herb is also excellent for cleansing the kidneys thanks to its diuretic and purifying properties. 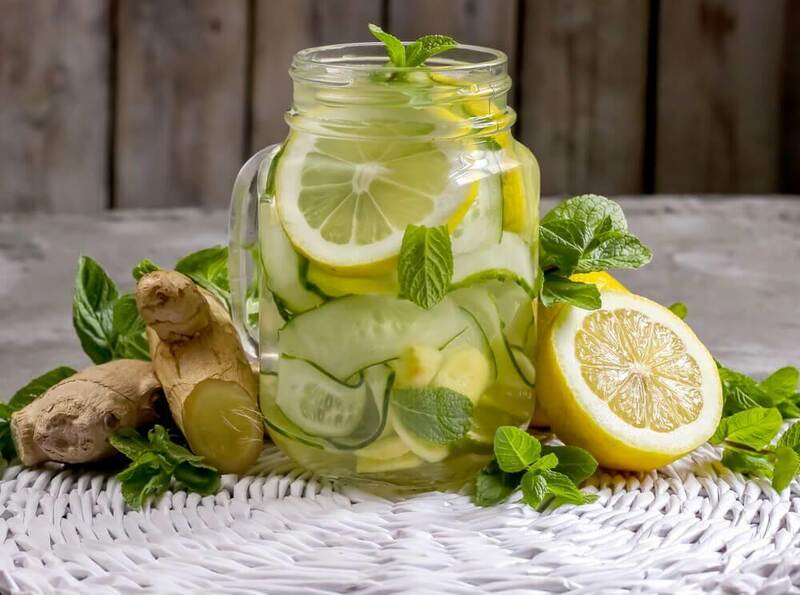 By consuming it during a specific period of time, you can promote detoxification through the elimination of liquids. This also combats swelling, inflammation and edema. To prepare this remedy, you’ll need the herbs to be fresh. This way, you’ll know that they have all of their beneficial properties. To make it, you just have to beat, blend or crush the basil and sage leaves with water. After blending the herbs with the water, add the honey to sweeten. 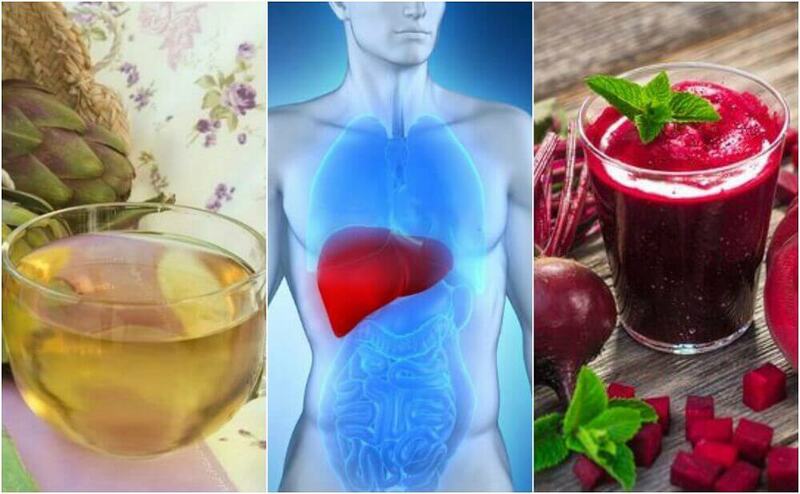 To reap the benefits from this remedy and to remove the toxins from your kidneys, you should take it immediately after waking up before eating anything else. Drink it at least 30 minutes before breakfast. Make the remedy fresh every morning and drink it at the time it’s made. 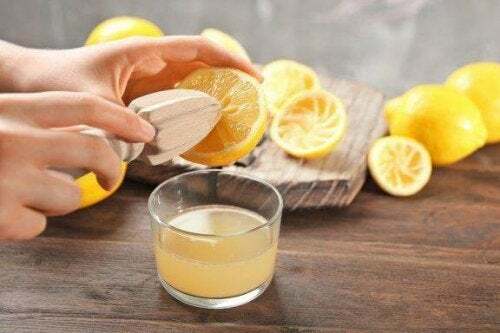 You can use drink this remedy on a regular basis, but make sure to always do it for a week straight. If you have any known illness or take any medications, seek medical supervision before using this remedy. Drink at least 6-8 glasses of water daily outside of meals and especially around the time that you drink the cleanse. Limit the amount of dairy and salt that you consume. Increase the number of raw vegetables that you eat and try to incorporate them into each meal. Exercise to speed up your metabolism and to increase the amount you sweat. This facilitates kidney function. Keep the area around your kidneys warm (between the mid and low back), as these organs are very sensitive to cold. Apply a heating pad or a bag of warm water to the area if needed.